Eleven-year-old Astrid thinks she is imagining the quiet boy who appears in her room in the middle of the night and then vanishes as if by magic. Astrid lives in Sweden. She discovers the boy’s name is Tamati and he lives in New Zealand on the other side of the world. How did he get into her bedroom? And why does he keep coming back? Sally Astridge lives in Nelson, New Zealand. She is a former teacher and this is her first children’s book. Arne Norlin is one of Sweden’s most loved children’s writers and has published more than seventy titles. He lives in Stockholm and visits New Zealand every year. 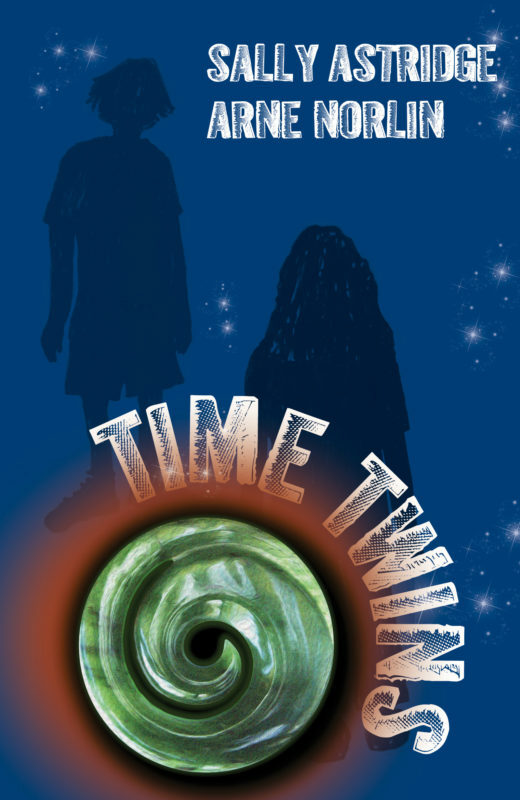 Time Twins was born after Arne Norlin wrote the first draft of a novel with a girl called Astrid living in Sweden and an aboriginal boy living in Australia. But Arne wasn’t satisfied with the non-Swedish character, so the manuscript went in a drawer. After he met Sally Astridge in Nelson, Arne asked her to write the book with him. 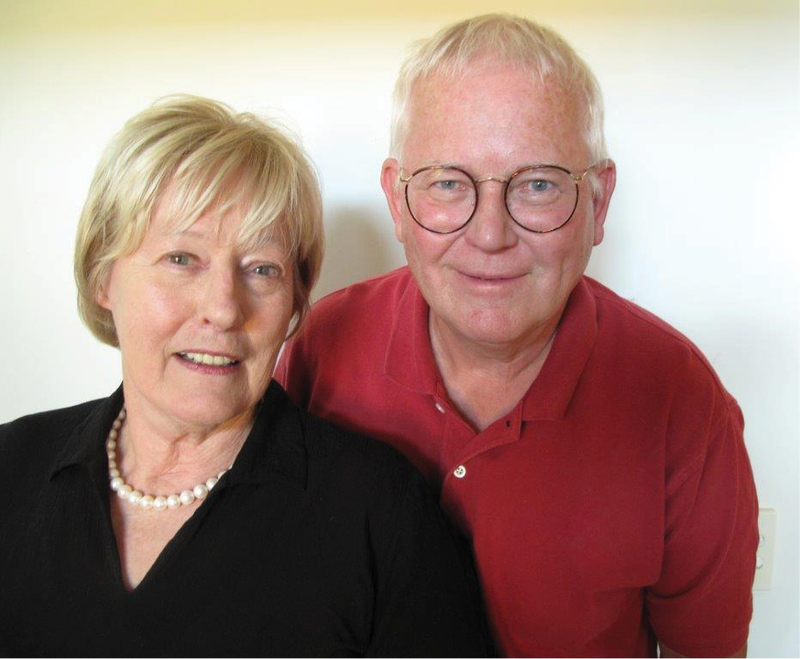 He translated the book into English, and Time Twins was completed via phone and email, with Sally rewriting and adding to the foreign section and setting it in New Zealand. The book was translated back into Swedish and published in Sweden as Tidstvillingarna in 2014. It sold 6,000 copies. Despite having written more than eighty books, Time Twins is only the second of Arne Norlin’s titles to be translated into English.